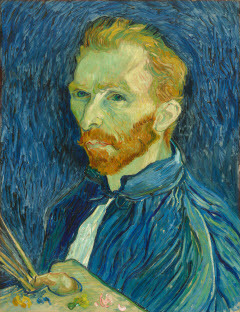 Vincent van Gogh, Self-Portrait (1889). Oil on canvas. National Gallery of Art, Collection of Mr. and Mrs. John Hay Whitney.